EA’s departure from the Wii U fold signalled and portended a larger exodus of third parties from the Nintendo camp- something from which the Wii U never quite recovered. It is why the prospect of EA actually being on board with the Switch was a little encouraging for the system’s prospects before its launch, when its fate in the market was uncertain. Of course, its fate is not uncertain anymore- the Switch is out and it is a raging success, and it looks like EA is now more willing to commit to the system fully. Thus far, EA had only announced one game for the system, FIFA 18. 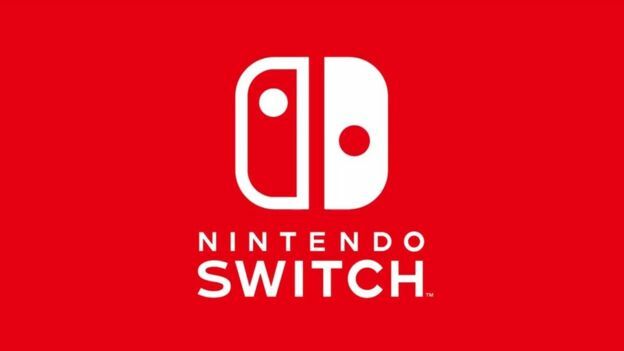 However, speaking to investors in a financial call, EA CEO Andrew Wilson noted that the company is now very bullish on the Nintendo Switch, expressing excitement for it bringing an entirely new ecosystem into the fold. He noted that EA is considering bringing more of its games to the system, in addition to the previously announced FIFA 18. He also reiterated EA’s relationship with Nintendo. What games EA could bring to the Switch remains unknown- maybe we will find out more at E3 next month.